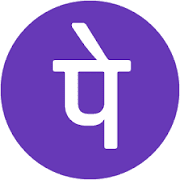 Phonepe app has come with an offer in which they are offering 100% cashback on First Transaction. IN This offer you will get 100% cashback on ist transaction on phone pe App. 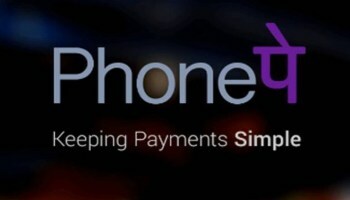 Phonepe is a Flipkart group company has come up with awesome deal where they are giving Flat 100% Cashback on the first transaction on phonepe App. This offer is valid only for New users only. So hurry up and avail this offer now !! 2) Download, Install & Open the PhonePe App. 3) Sign up for an account. 9) You will get the 100% (Max Rs 100) in your wallet instantly. 3. Now transfer Rs 100 to the Main account. 1) This offer is available for the first ever transaction using the PhonePe app. 3) Users who have transacted using PhonePe before either on it’s App or on a Merchant , will not be eligible. 4) The offer gives 100% cashback upto a maximum of Rs 100. 7) Offer is Valid only once per Android Smartphone or iPhone. 10) This offer is valid from 18th Feb 2017 – 00:01 hrs to 24th Feb 2017 – 23:59 hrs. 11) Offer is applicable on payment done across any payment mode – UPI/Credit Card/Debit Card/Wallet.